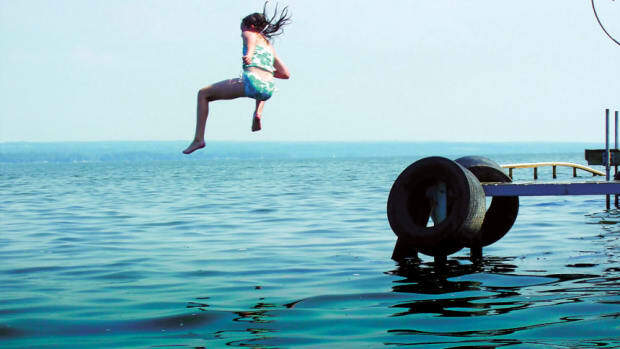 State’s game and fish commission participating in national campaign. 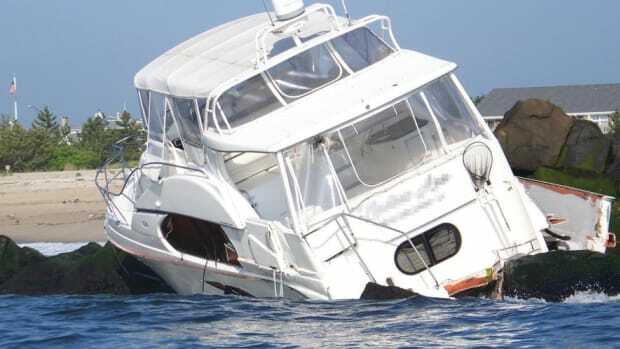 The provision applies to inboard, outboard and sterndrive models smaller than 26 feet. Safety is the focus of many new provisions. 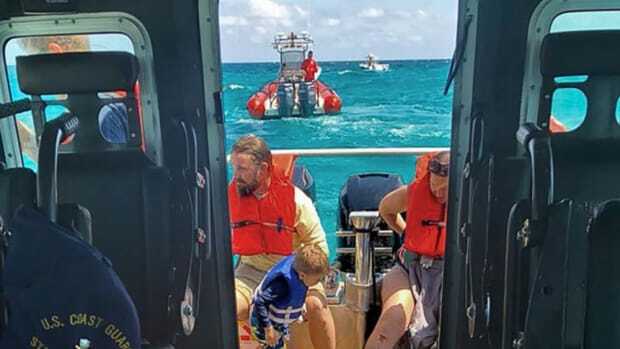 On Saturday, Suffolk County Executive Steve Bellone signed into law legislation that requires boats used for instructing minors to be equipped with propeller guards. 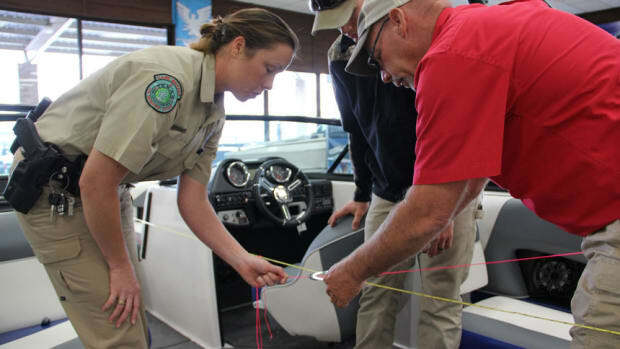 The classes were previously offered only to maritime law enforcement officials and related personnel. 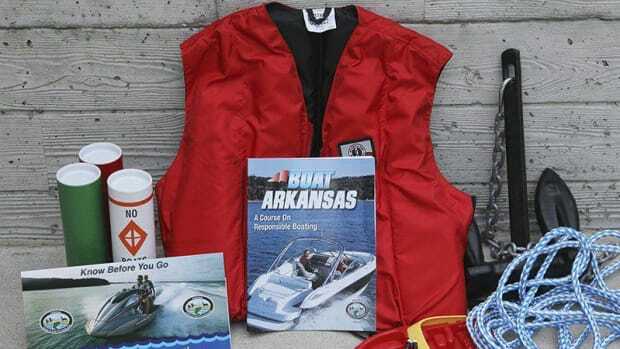 Natural Resources Police arrested 14 people for boating while impaired and issued 634 citations. Results include how many boaters have struck a rock or dock, have had incidents of ‘boat rage’ and how many have left out the drain plug. 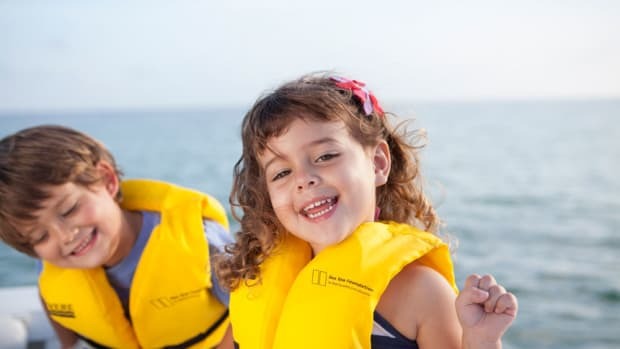 The boating industry is launching a full campaign on behalf of National Safe Boating Week, with groups issuing safety tips, videos and initiatives designed to bring awareness. 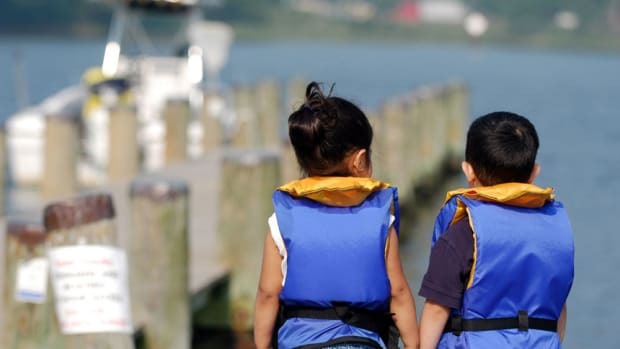 The National Safe Boating Council’s 60th annual Safe Boating Campaign starts with National Safe Boating Week that will take place May 19-25. 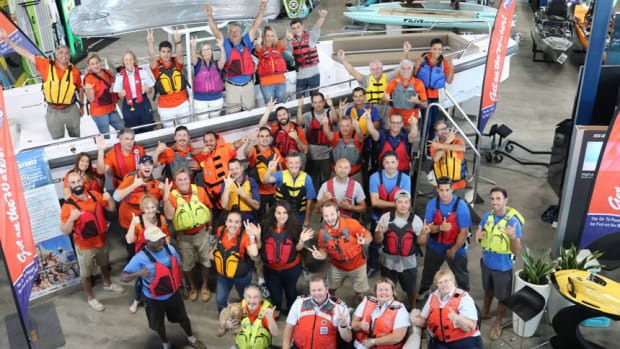 Nonprofit Sea Tow Foundation will partner with slip reservation company Oasis Marinas to host three life jacket loaner stations at marinas throughout the D.C. metropolitan area. 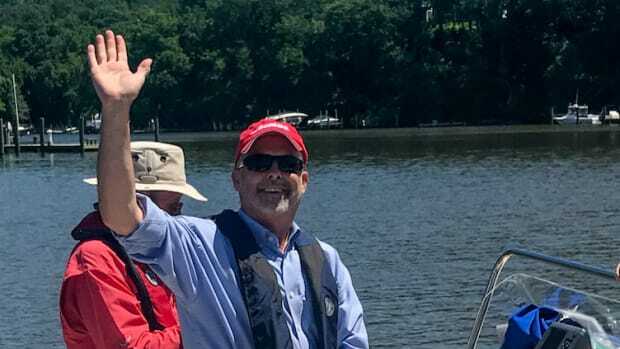 When a transient boat pulls into one of the two Irish Boat Shop locations in Charlevoix and Harbor Springs, Mich., one of the first things that happens is an employee handing the boat owner a piece of paper.